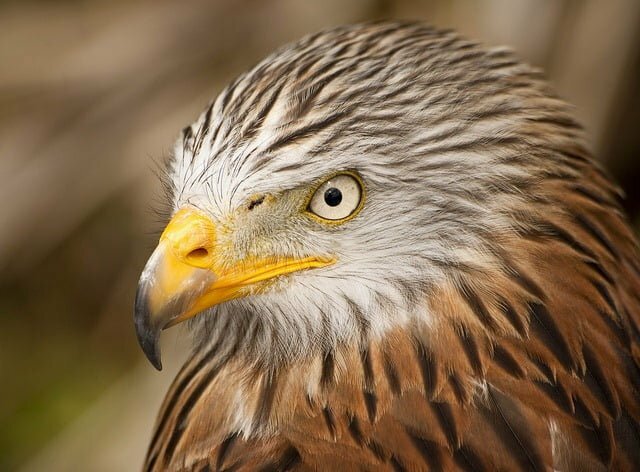 Three red kites have been found dead near Lusk in North County Dublin today. Minister for Arts, Heritage and the Gaeltacht Mr Jimmy Deenihan, expressed his “disgust” on hearing that illegal poisoning was suspected to be the cause of death. The birds were among a total of 39 young red kites released in North Dublin earlier this year. While a full post mortem of the birds has yet to be completed, poisoning is being put forward as the most likely culprit. “I am appalled when I hear of this type of behaviour. We have been working closely with the Golden Eagle Trust to maintain Ireland’s biodiversity, with widespread public support,” said Minister Deenihan. Let’s hope enough resources and determination on the part of the security forces are channelled towards catching these blackguards. They will probably turn out to be gamekeepers or farmers, so let’s not hold our breath!! Sickening. Farmers -the guardians of the countryside. How are you!! !